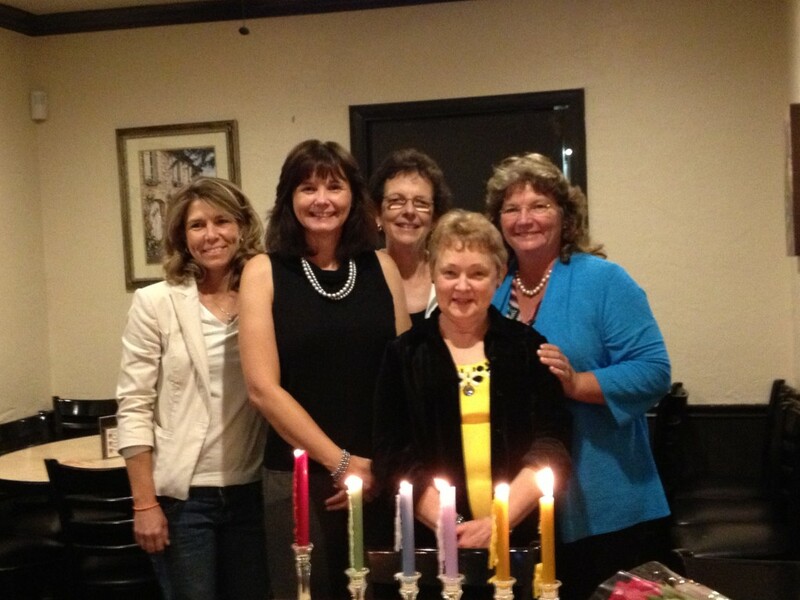 We held our Greater Gainesville NAWIC Board Installation Banquet last week at Napolatano’s Restaurant. Member Beth Trautwein, an Architect for CH2MHill, performed a beautiful candlelight ceremony to install and honor the new board. 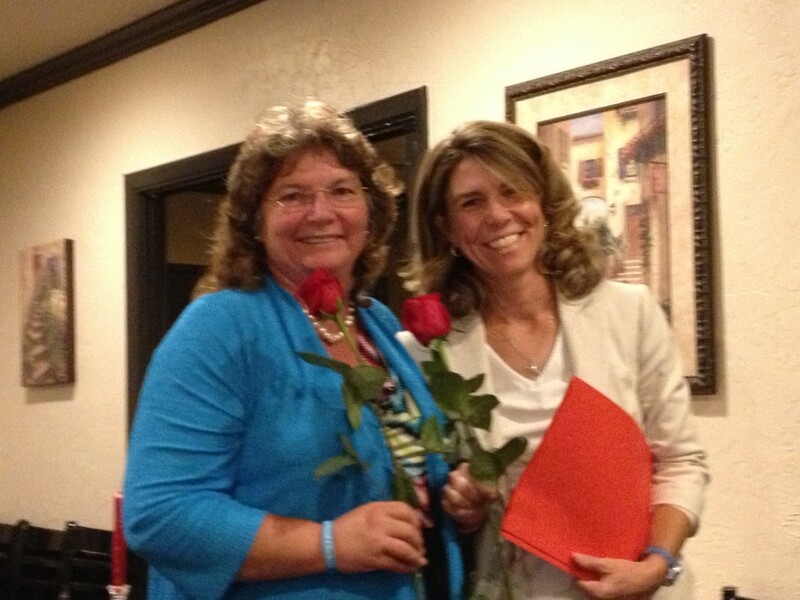 I was installed for a second term as President of our chapter. We also installed new members, Janalyn Peppel of Powder Coating of Gainesville and Theresa Spurling-Wood, energy specialist for the Alachua County School Board. As usual, it was a great time to catch up with friends, network and discuss the current construction market. I look forward to serving our chapter as president for another year. Stay tuned as we have great events planned!